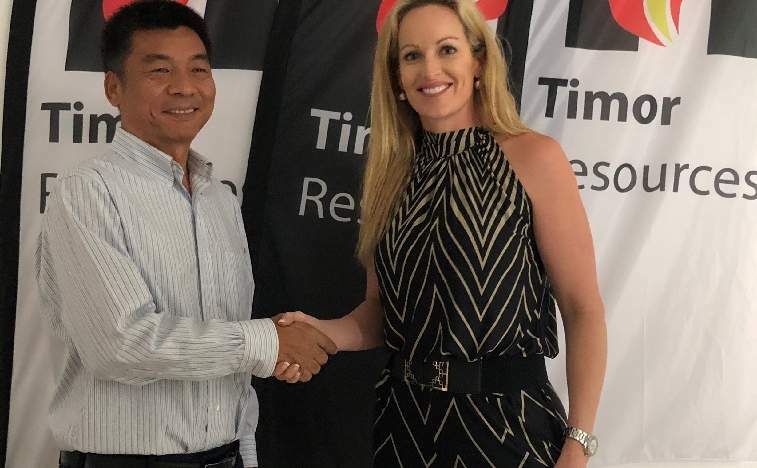 Timor Resources has awarded a tender to BGP Indonesia to conduct onshore seismic surveys at its oil and gas exploration permits in Timor-Leste. This comes after the company signed the world’s first agreement in April last year to look for oil at its onshore permits. The company’s tenements cover around 250,000 acres and are adjacent to several offshore fields where more than $32 billion of oil and gas has been produced since 2011. Timor Resources managing director Suellen Osborne said oil had been discovered, with four of the 12 exploration wells recovering oil. She noted that all historical wells were drilled before any seismic had been shot and that no wells have been drilled after. Osborne said: “We recently completed reprocessing of the historical 2D seismic, which indicates there are deep anticlinal structures in the permits reinforcing the opportunity for significant target reservoirs. “On Friday we awarded the tender for seismic surveys to BGP Indonesia. The company has matured 12 leads with management estimates of un-risked recoverable oil resources being 182-1,423 million barrels of oil reserves in its permit area. The historic agreement signed last year secured Timor Resources a 50% interest in two onshore blocks, as part of a production sharing contract with Autoridade Nacional do Petroleo e Minerals, a government authority of Timor-Leste. It represents the first time in more than 40 years that an independent company has secured such rights. Timor Resources remains the only company worldwide holding rights for oil and gas exploration and production on mainland Timor-Leste. The relationship between the company and Timor-Leste’s government has been further strengthened by the creation of 120 jobs and Timor Resources’ US$50,000 sponsorship of Tour de Timor 2018. Tour de Timor spokesperson Johnny Guterres said the sponsorship had directly benefited the communities around the campsite, through directly providing employment opportunities at the grassroots level.